-First all items are collected and stored in bags, we will not go through or store any personal items in the glove box or center console unless asked. 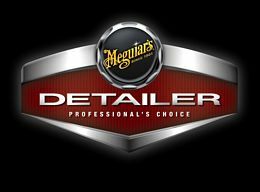 -Doors, handles, dash, vents, center console area around gear shifter, steering wheel, cup holders, and seat tracks are all meticulously cleaned and protected with Meguiar’s hyper dressing. 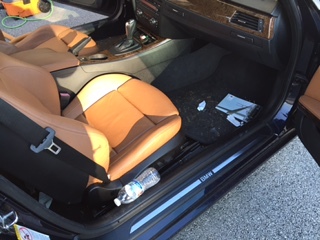 -Then we will vacuum and shampoo cloth seats, floor mats and the entire carpet throughout the vehicle. Head liner is cleaned if needed. 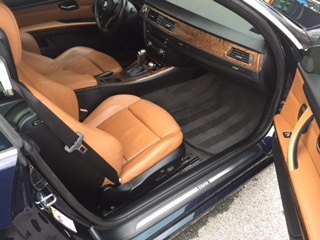 -Leather seats are reconditioned and protected with Meguiar’s professional leather cleaner and conditioner. 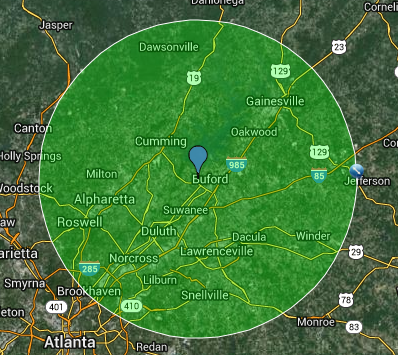 -We will also clean, degrease, and pressure wash front and rear door jams. -Interior windows are cleaned and polished to leave a streak free finish.